Obituary for Ethel I. (Baughman) Coleman | Jobe Funeral Home & Crematory, Inc.
Ethel I. Coleman, age 80, of Delmont, passed away on October 21, 2018 at William Penn Care Center. She was born on July 28, 1938 in Penn Twp to Clarence and Irene (Kepple) Baughman. Ethel is survived by her beloved husband, Howard T. Coleman; children, Roger (Kim Fossett) Coleman, and Cynthia (Tom) Rugh; grandson, Andrew Coleman; siblings, Jean (the late Richard) Heyl and Wayne (Eileen) Baughman; also survived by many nieces and nephews. She was preceded in death by her parents, Clarence and Irene Baughman; son, Bruce Coleman; grandson, Jeremy Rugh; and brother, John and Darlene Baughman. Ethel was a 1956 graduate of Penn Joint and following graduation attended business school to further her education. She later went on to work as a secretary for Bushy Run Research Center, where she met the love of her life, Howard. She also worked at the Delmont Presbyterian Church, Machesney Insurance Agency, and most recently as a receptionist at Redstone Highlands. She was a faithful and longtime member of Faith United Methodist Church. Ethel will be remembered for being a wonderful cook and loved spending time with her family and friends. Friends will be received Wednesday from 2-4 and 6-8 p.m. at Lindsay-Jobe Funeral Home, Inc., 3343 Route 130, Harrison City. Funeral Services will be held on Thursday at 10 a.m. in the funeral home chapel, with Rev. Dr. Ronald Raptosh officiating. Burial will be private in the Woodlawn Cemetery-Denmark Manor. Memorial contributions may be made, if desired, to the Alzheimer's Association, 1100 Liberty Ave., Suite E 201, Pittsburgh, PA 15222. 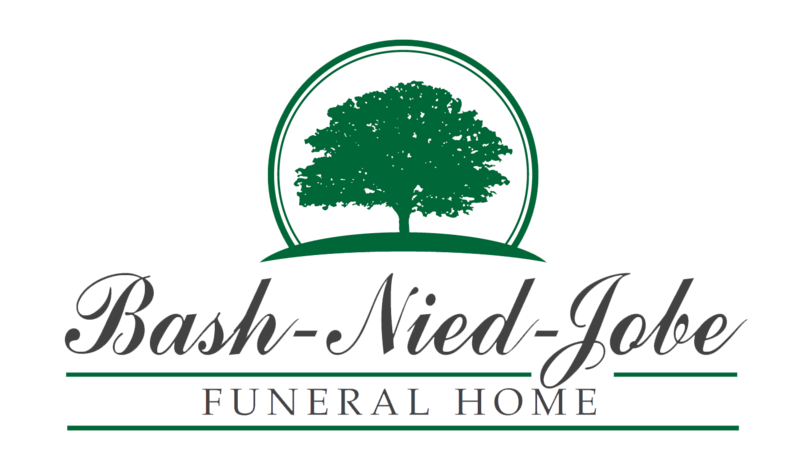 Online condolences can be given at www.Lindsay-JobeFuneralHome.com.